While housework, in general, is not a favorite hobby of mine, cleaning the shower is probably my least favorite chore. Unfortunately, you can’t avoid using the shower so I can’t hide from it. It’s hard to feel like you are getting clean when your shower is dirty so I eventually cave. Although to be completely honest (and please no judging), it needs to be cleaned well before I get around to it. But regardless of if I want to clean it, my bathroom shower needs to be cleaned! Like I mentioned above and as these pictures prove, I unfortunately usually delay in cleaning the shower well past when it should be cleaned. I try to follow my Cleaning Schedule although, continuing the honesty theme, I am struggling to stay on the schedule right now since we are in the process of preparing to move. If I stayed on my schedule and made sure I included the bathroom shower in my bathroom cleaning day, it wouldn’t come to this! Since I hate cleaning the shower, I am always willing to find the perfect product to make the cleaning process easier. I even have a cabinet full of cleaners to prove it. Unfortunately, none of the products ever seemed to live up to their claim. 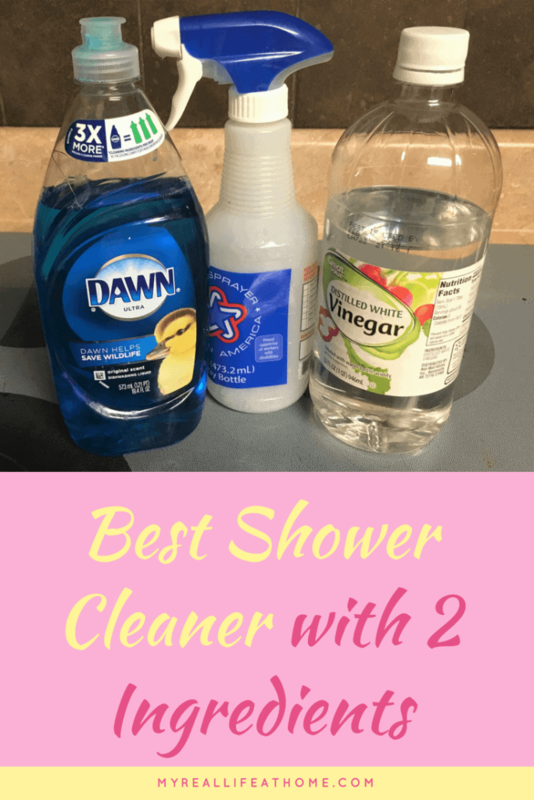 Thankfully, I came across an amazing shower cleaner that I can make with a couple ingredients I already have in my kitchen. Those are my kind of cleaners! The cleaner is simply Dawn dish detergent and vinegar. 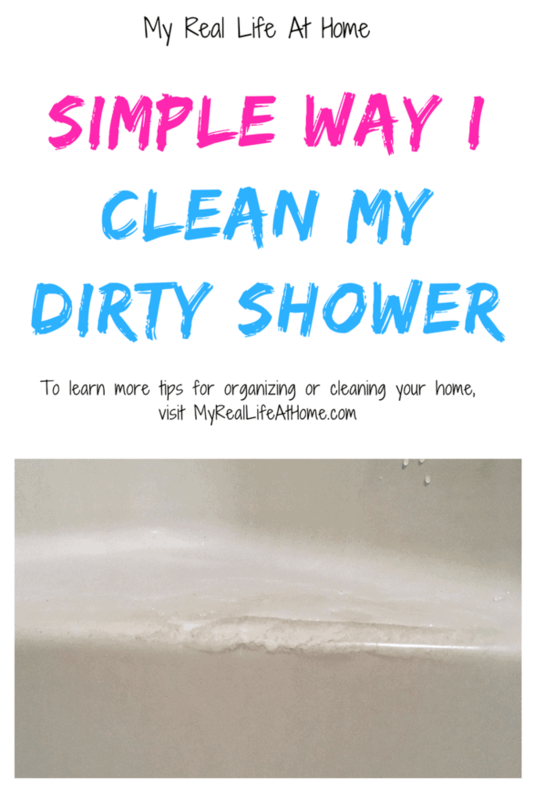 It really is a simple recipe and an even simpler process to clean your bathroom shower. You will need equal parts of Dawn dish detergent, vinegar, and a spray bottle. 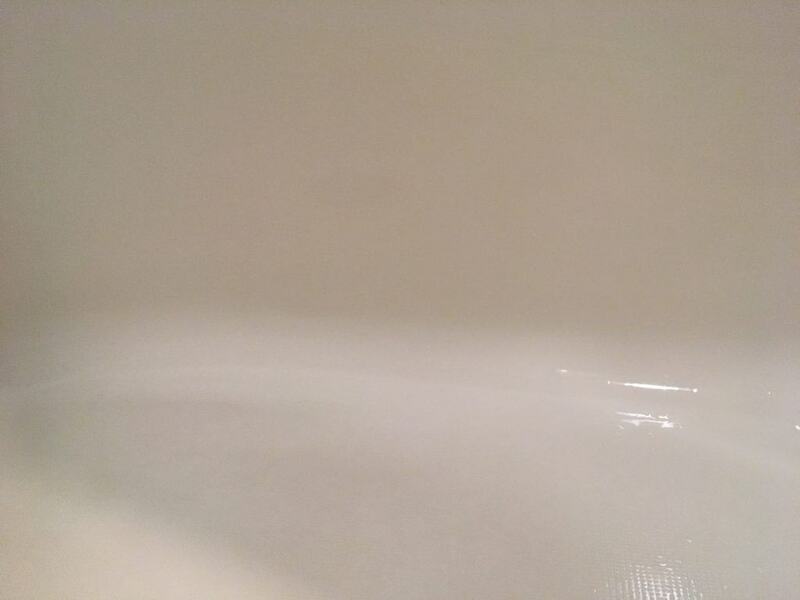 Here’s the process, as well a couple tips to make your shower sparkle! I then pour the vinegar into the bottle. For a stronger cleaner, warm your vinegar in the microwave before adding to the spray bottle. 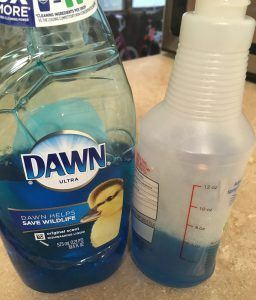 Slowly mix the Dawn and vinegar together by gently shaking or moving the spray bottle. Be careful how hard you shake the mixture as it will produce lots of bubbles and be hard to spray. If this does happen, just let the bottle sit for a couple minutes. It may require a few extra pumps before the mixture sprays out. Once your mixture is ready, spray generously everywhere in your shower. 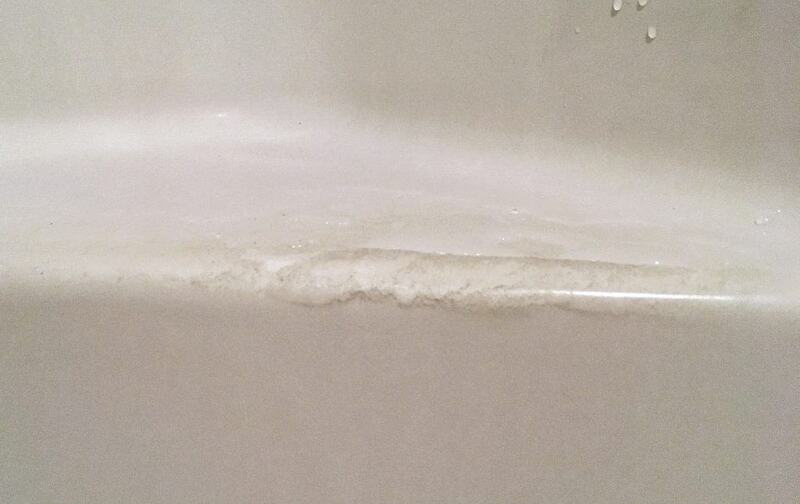 It will start to slowly run down the shower and that’s what it is supposed to do. The next step is my favorite…. Now that you have sprayed your shower, you just wait 🙂 You can leave it for an hour or if your shower is like mine, I let it sit all day. Your bathroom will smell like vinegar so you may want to either open a window or run your fan. 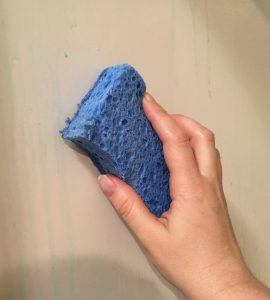 After you have let the shower cleaner solution sit, simply take a sponge and wipe down your shower. Even a shower as dirty as mine takes a simple wipe down for most areas. 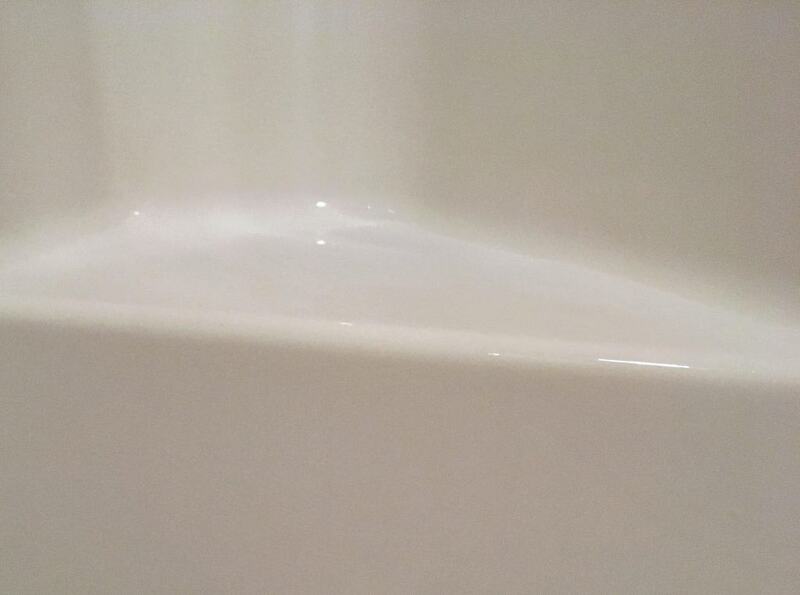 The problem areas in my shower, such as the ones pictured, still only take a few extra wipes with the sponge. After I have wiped everything down, I simply rinse the shower and voila! You are done! 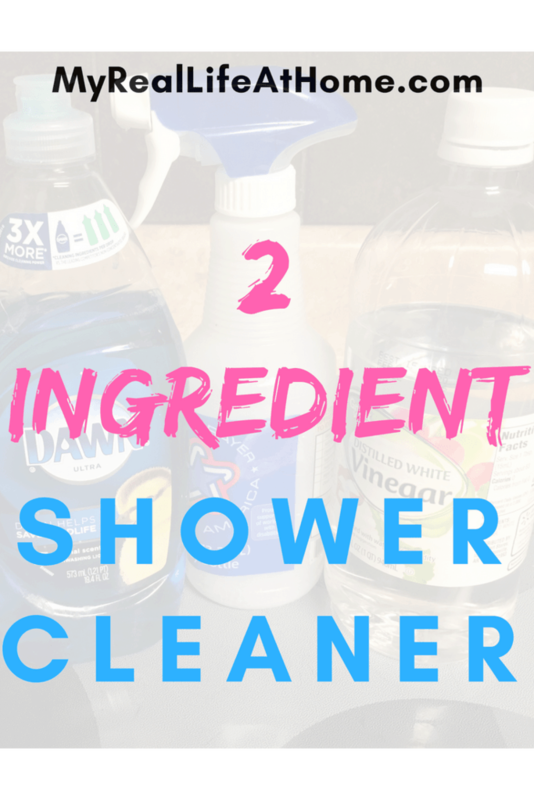 I know this shower cleaner sounds really simple and that’s because it is! 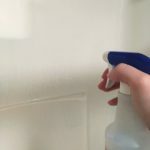 I look for the easiest cleaning solutions and this is a great one. And as much as I hate a dirty shower, I love a clean, sparkling shower. If you are looking for an easy shower cleaner or a chemical free cleaner, this checks off both boxes. Trust me, you won’t regret trying this shower cleaner. I would love to hear how this cleaner works for you. If you have any questions or comments, please leave them in the comment box below. Love homemade cleaning recipes–esp easy ones!! I am realizing there are a lot more cleaning solutions I can make with household ingredients I already have and I love it! And I agree, the easy ones are the best ones. 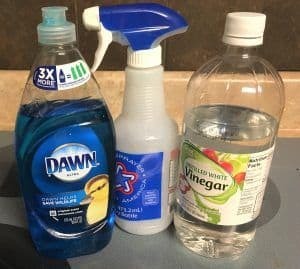 I love tips for DIY cleaners! 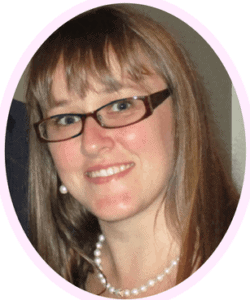 They are a huge help for us as we are trying to move away from using so many chemicals in our home. Looking forward to trying this one! Thanks! Great I have been looking for a good shower cleaner! 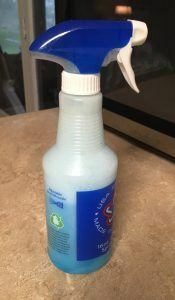 I purchased many shower cleaners and I still find it amazing that this simple solution works better than all the ones I purchased! I would love to know how it works for you. I love when I can use things I already have in a new way! I know! 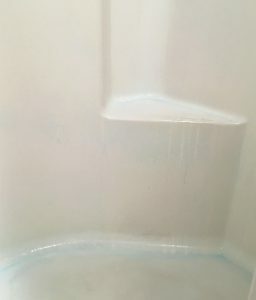 Not only does it save me money since I don’t have to buy a separate shower cleaner, but it saves me time by not having to make a trip to the store! I’m excited to try this cleaner — I love homemade cleaning recipes! It truly is a great cleaner and like you, I love that I can make it myself! I wish I had found this shower cleaner earlier! It’s so easy. This looks so insanely easy and I love the fact I can just leave it sitting all day. I have a 2 second memory and forget when I start cleaning something and have to let it sit for a few minutes. It is amazing how many different uses Dawn has. I keep finding more and more. This was so easy todo and I love that it is child safe! Definitely issuing this on my showers when I run to the store to get dawn! 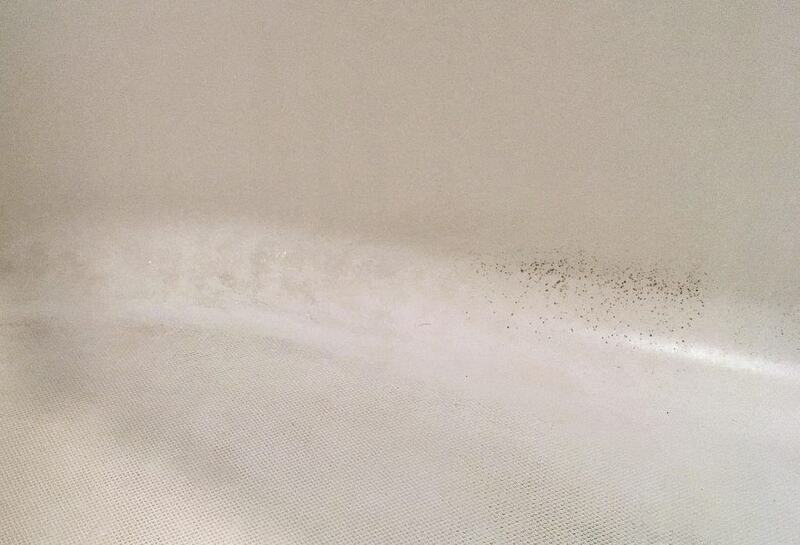 I have to admit that I tried cleaning the bathtub with just white vinegar once and it didn’t do a thing! It never occurred to me to mix it with Dawn but now I totally get why it works! Pinning this one for future use since I really want to go “green”! The Dawn and vinegar solution works great in my shower. 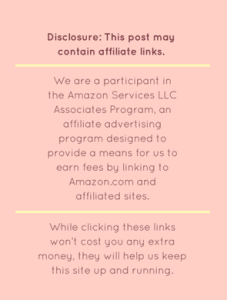 I would love to hear how it works for you. 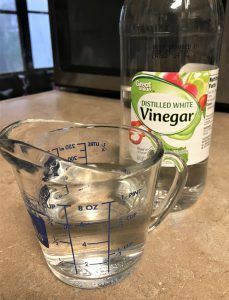 I’ve tried many cleaners, and nothing works as well as vinegar! 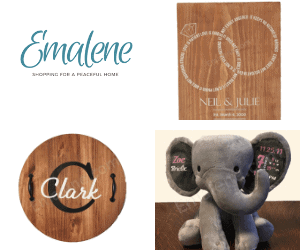 It’s amazing how a simple household item can work so well at many different things! Im trying this for the first time on my shower and tub. Am i the only one who noticed a very strong odor. It felt it was burning my nostrils. By the way i did warm the vinegar first. Unfortunately, it does have a strong vinegar smell. I usually try to use it when I won’t be around 🙂 I still do prefer vinegar over other harsh smells. I would love to know how it worked for you.